You requested it; we built it! 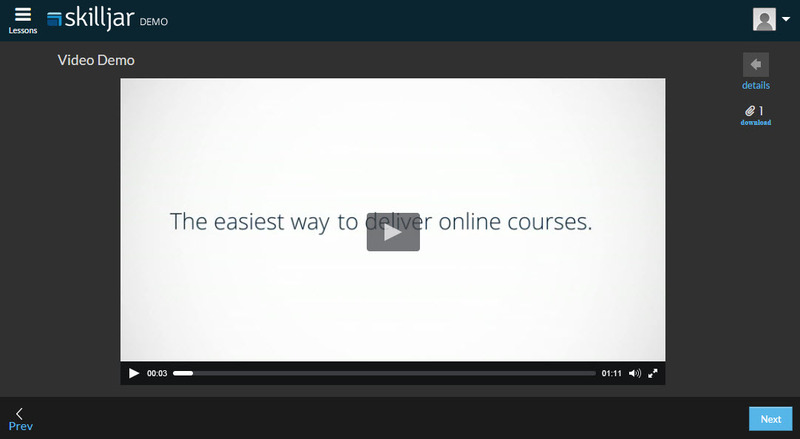 With our newest feature, you are able to customize your course settings to select your preferred online lesson display. Leave the details minimized for a focused display of the featured content. Or choose to reveal the lesson summary and downloadable attachments. To update these settings, navigate to your course via the Course Management section of the instructor dashboard. In the Overrides section, you can update the Show Details setting. Have a new feature request? We'd love to hear your feedback.